Expect a party of funk, soul and of course disco to take you until the early hours in Notting Hill. 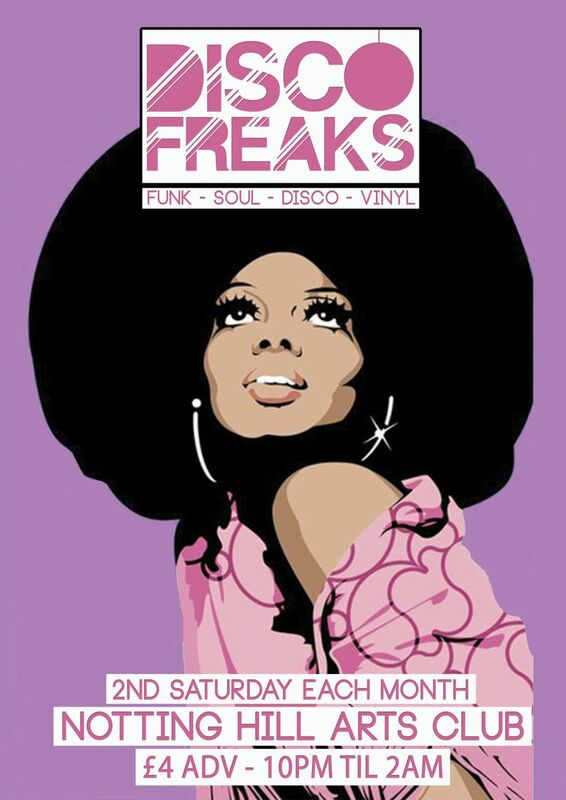 continue their good-time party of funk, soul and of course disco right here at Notting Hill Arts Club. Bringing the spirit of Studio 54 wherever they roam, these disco divas play to packed out crowds across the country, bringing the funk to festival stages including Glastonbury & Bestival, and last year saw them go international, across Europe and New York City! Signed to Bite The Apple, home of BBC6 Music’s Craig Charles, these boys bring more sass candy than a sweet shop and rarely resist a chance to get down on the dance floor in between songs. Please remember to bring photo ID if you want to boogie all night long.